is an innovative asphalt pavement coloring system that beautifies and protects your asphalt pavement surfaces with four (Green, Red, Tan, Grey) harmonious earth tone colors. Based on the same industry leading HP #310 GoldCoat Sealcoat formulation, GoldStar #385 Colored sealcoat protects your asphalt pavement surfaces against oxidation and deterioration caused by adverse weather. is an innovative asphalt pavement coloring system that beautifies and protects your asphalt pavement surfaces with four (Green, Red, Tan, Grey) harmonious earth tone colors. 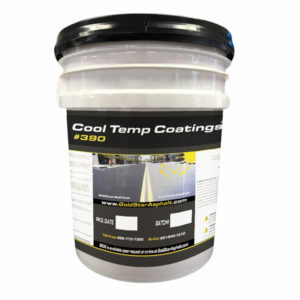 Based on the same industry leading HP #310 GoldCoat Sealcoat formulation, GoldStar #385 Colored sealcoat protects your asphalt pavement surfaces against oxidation and deterioration caused by adverse weather conditions, ultraviolet sun rays and other environmental stressors. Additionally, Goldstar #385 Colored SealCoat extends the life of your asphalt pavement by filling in small cracks thereby slowing the expansion of existing cracks, delaying the need for more costly structural repairs. Beautifies asphalt pavement, providing four harmonious earth tone color options consisting of Green, Red, Tan and Grey. Based on the same industry leading HP #310 GoldCoat SealCoat formulation used by Contractors, Public Agencies, Property Managers and Schools. 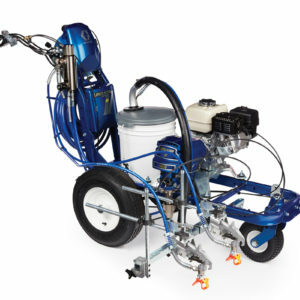 Protects and beautifies asphalt pavement by slowing deterioration caused by adverse environmental factors. 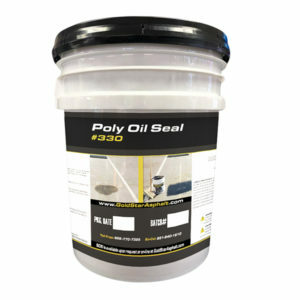 Available in 5 gallon buckets, 55 gallon drums & 275 gallon totes.